PSP 073: Anxious Kids with Sensory Processing Issues: Advice, Resources & The Best Sensory Toys! Anxiety and sensory issues are like peanut butter and Jelly. They exist alone, but where you find one, you’ll often find the other. Unfortunately, anxiety can increase sensory issues and sensory issues can increase anxiety. This can feel like a never-ending vicious cycle. So how are you supposed to handle your child’s sensory struggles? What’s the best approach? What are the best resources? What are the best sensory toys? We spend most of our time talking about anxiety, but today it is all about the sensory processing struggles! The post PSP 073: Anxious Kids with Sensory Processing Issues: Advice, Resources & The Best Sensory Toys! 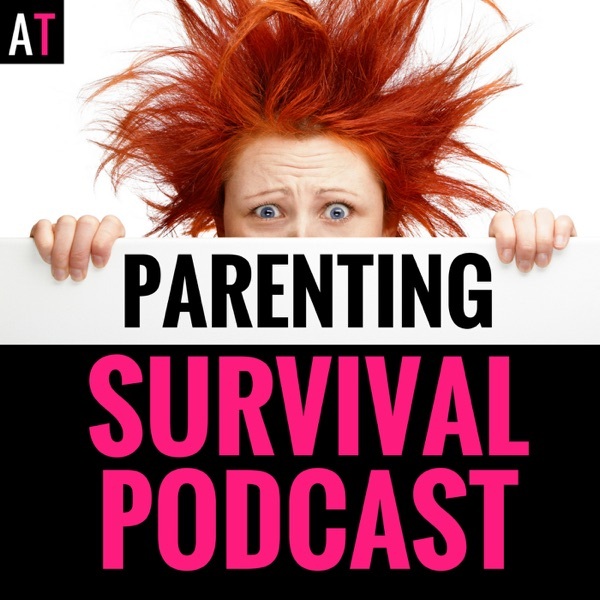 appeared first on AT: Parenting Survival for All Ages.